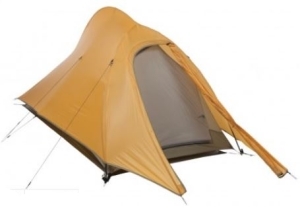 A Wenzel tent is popular for those seeking affordable tents. 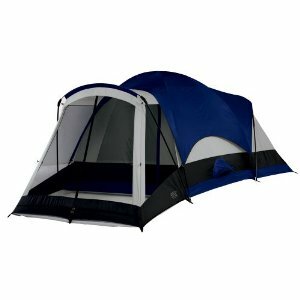 The Wenzel tent reviews here will help you decide if the low cost of these tents is the best option. Wenzel camping tents are affordable and has been popular amongst many buying a tent, although you could sacrifice the quality, that a tent needs to provide, by spending less. 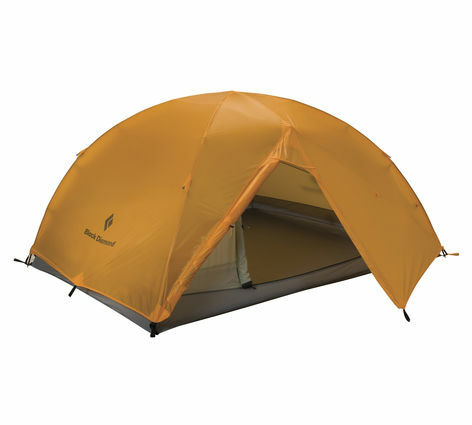 Wenzel manufactures fifteen types of tents however the three most popular are the Wenzel Beartooth, the Wenzel Titan, and the Wenzel Cedar Brook. 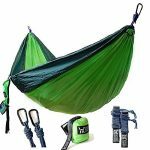 Wenzel tents come with a 10 year warranty and the features as well as the affordability are one of the reasons for the popularity of this brand. The main type is the dome tent. Several storage compartments for your personal belongings and upper mesh shelving is another handy aspect. They come in a variety of different sizes for the small to the large family. Wenzel Cedar Brook is a 12 foot by 7 foot dome tent with a dividing curtain that creates two rooms. 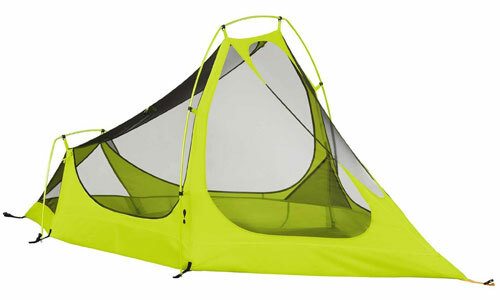 This Wenzel tent will provide lodging for 4 campers comfortably and is made from polyester coated with polyurethane. Featuring double-D doors, water repellent treated threads, zippers and webbings and a rain-shingle layer, the Cedar Brook is an easy set-up being furnished with a pin and ring system and the frame is a lightweight fiberglass. 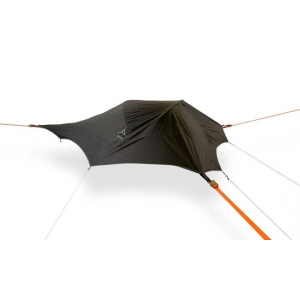 As with the other models of Wenzel tents, even though sealing is done by the manufacturer, there have been complaints that the sealing came off. There are several models that need to be re-sealed to keep water from coming in around the zippers and seams. The manufacturer does recommend sealing the inside seams. 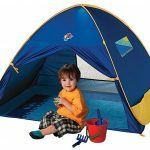 This is an affordable Wenzel camping tent for the family. The Wenzel Titan is 18 feet by 16 feet and has 3 rooms separated by curtains. It also features a screen porch. 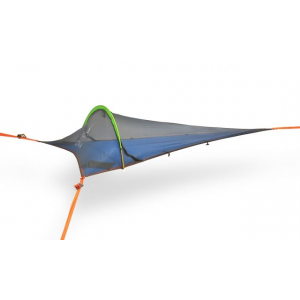 With room for 8, this tent has loft storage for your gear, a removable fly with hoop frame and an updraft ventilation system for positive air flow. 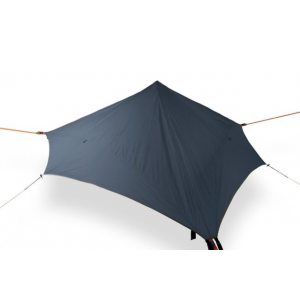 The pin and ring system included with this Wenzel tent makes set-up easy. 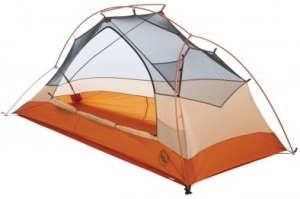 There have been some complaints reported by users with this model of Wenzel camping tents. The rain-fly does not keep the rain out and drips will pop up when it rains. The fabric is watertight but the seams are not. Consumers reported re-sealing these seams to keep water out and felt the rain-fly could have been better designed. The Wenzel Beartooth is 14 feet by 10 feet. This tent has room for 5 campers. 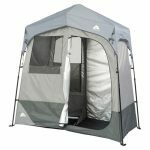 With the same features as the other two Wenzel tents such as the updraft ventilation and the pin and ring system, the Beartooth is affordable for family camping. The frame is fiberglass and the pegs are plastic. 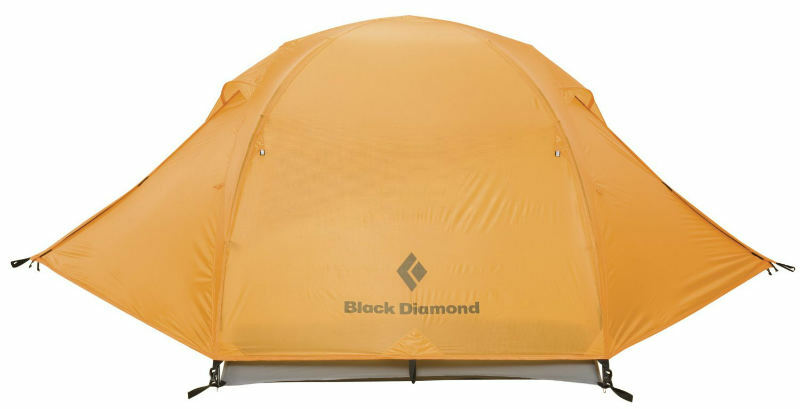 This tent is a 5 sided shape with a triangular section in the back and a rectangular front. The assembly is easy with shock corded poles however the poles are of an inferior quality and many users have reported that they split. The updraft system of ventilation works very well and the rain-fly can be removed for the extra light needed. It is only one room and the shape makes set-up of airbeds – usable floor space is only 86 sq. ft – somewhat difficult. The only way to arrange them is by the door so this means you have to step over them as you enter the tent. There have also been several reports of the seams as well as the zipper leaking when it rains. 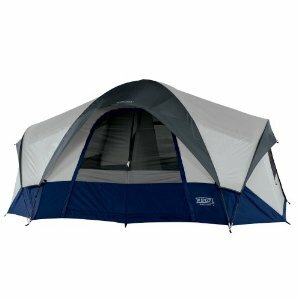 Yes, the wenzel tent is used by many consumers with very little issues for the price tag. When buying Wenzel camping tents it’s worth keeping in mind that they will not be as good quality as some of Eureka tents and other tent brands, for example. Wenzel tents are the cheaper affordable tents option, that will sacrifice quality in comparison to spending extra cash on other brands. Herman Wenzel was born in 1849 in Germany and at 21 years old, came to America first settling in Springfield, Massachusetts. In 1873 he moved to St. Louis, Missouri where he opened the H. Wenzel Tent and Duck Company in 1887. His continuing research into treating as well as sewing canvas played an important role in the improvement of wagon covers and stockmen’s tarps, which he sold in his store. A family business, Wenzel tents have been around for many years and the major reason for their popularity is the affordable price.